We are closed around the turn of the year. None of our listed prices include tax. We charge a separate service fee of 5% for lunches. We charge a separate service fee of 10% for dinners. We ask that you please take note of the following. Please understand that reservations are required. Please ask us about the details of our courses. The number of items we serve and the ingredients we use change depending on the price. We charge a separate service fee of 5% for lunches and 10% for dinners. depending on what we have in stock. Small children are not allowed. Please give us the contact information of the place at which you are staying. We take reservations starting one month from the reservation date. Dinner courses are available at the following prices: ¥16,000, ¥20,000. The difference in price is based on the quality of ingredients used. 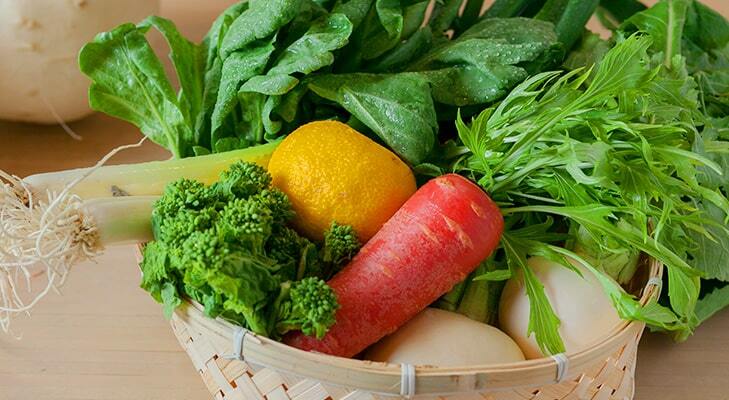 Our food changes with the seasons, and you can feel Japan's four seasons through it. Please ask us about the content of our courses. We have private rooms in the back that seat 2-4 people, which are great for family use. Lunch courses are available at the following prices: ¥7,000. We use seasonal ingredients to complement the Kyoto afternoons. 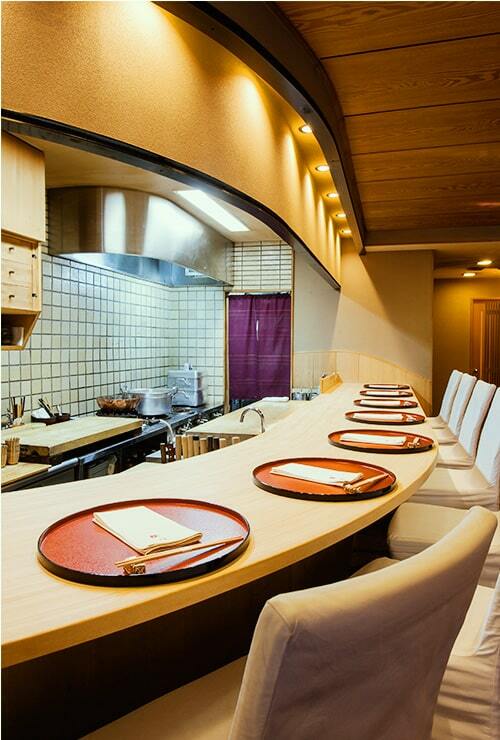 The cooks here at Sakuragawa use all of their expertise to provide courses through which you can feel the season. Please relax and enjoy our hospitality at our counter seats, from which you can view our cooks preparingi your meal. You can enjoy the entire process from meal preparation to presentation at the counter, which the first owner of Sakuragawa had handmade from Japanese cypress. We also have private rooms in the back that seat 2-4 people. Please use them for some precious time with your family or close friends.